Mandl considers academic honesty to be one of its highest values. Students are expected to be the sole authors of their work. Academic integrity requires that all academic work be wholly the product of an identified individual or individuals. Use of another person’s work or ideas must be accompanied by specific citations and references in the appropriate APA or MLA format. Assisting another student in any act of academic dishonesty. This offense would include, but would not be limited to, providing an assignment to another student to submit as his/her own work or allowing another student to copy answers to any test, examination or assignment. In summary, plagiarism is the theft of someone else’s ideas and work. Whether a student copies verbatim or simply rephrases the ideas of another without properly acknowledging the source, it is still plagiarism. In the preparation of the work submitted to meet course requirements, whether a draft or a final version of a paper or project, students must take great care to distinguish their own ideas and language from information derived from other sources. Sources include published primary and secondary materials, electronic media, and information and opinions gathered directly from other people. A discussion outline, computer program, plan, presentation, and other similar work produced to satisfy a course requirement are, like a paper, expected to be the original work of the student submitting it. Copying documentation from another student or from any other source without proper citation is a form of academic dishonesty, as is producing work substantially from the work of another. Students must assume that collaboration in the completion of written assignments is prohibited unless explicitly permitted by the instructor. Students must acknowledge any collaboration and its extent in all submitted coursework. 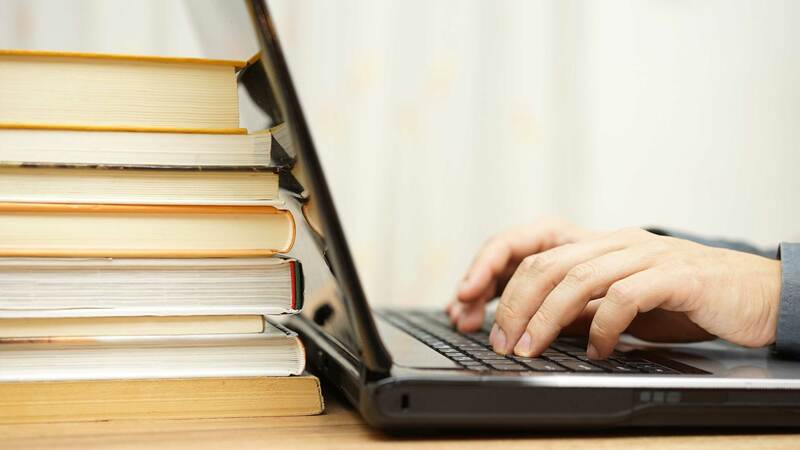 Students are subject to disciplinary action if they submit as their own work a paper purchased from a term paper company or downloaded from the internet.